Dolphyn values and understands the importance of communication, conversation and culture. We specialise in supporting organisations understand how these three essential ingredients are critical in the recipe of an organisation that discerns risk well. 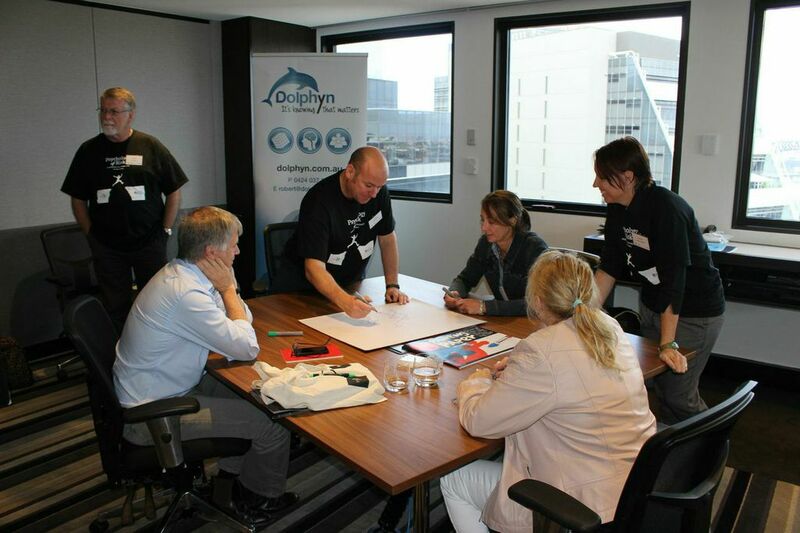 The Dolphyn ‘Community in Practice‘ offer a range of ways to help you and your organisation to improve in these areas. Effective and timely communication is a key ingredient for organisations and people who want to discern risk well. At Dolphyn, we understand that communication impacts on both our conscious and non-conscious thinking. 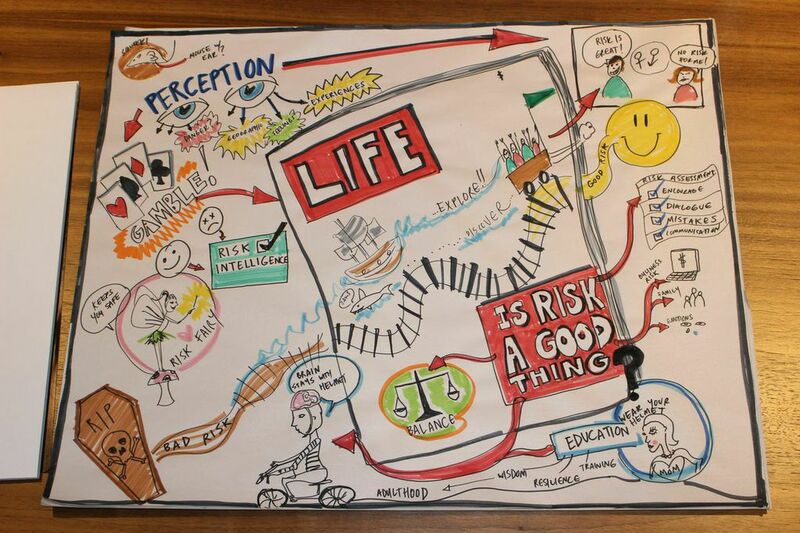 In turn this influences how we make decisions and judgments about risk. Methods of communication such as symbols, artefacts, slogans, semiotics, posters and ‘space and place’ all have an impact on our how we discern risk. 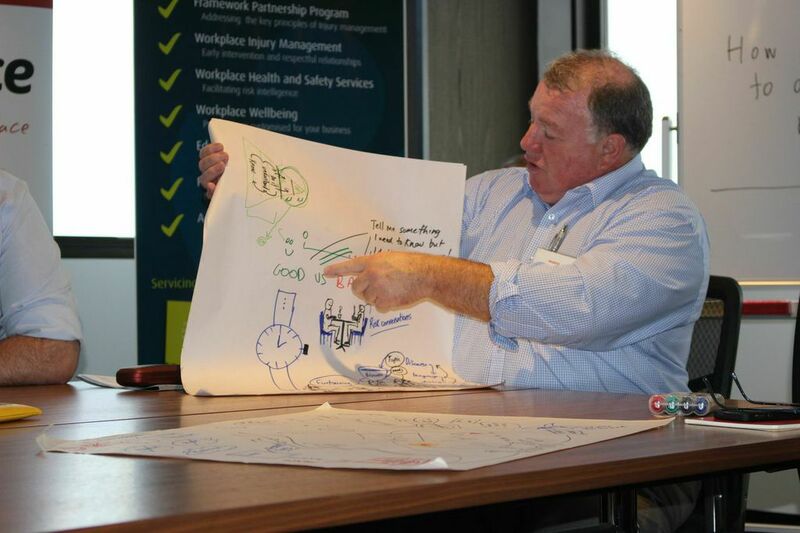 By conducting one of our Risk and Safety Culture Reviews that includes exploring how various symbols, artefacts, language, posters, semiotics and other social psychological factors may impact on people and the culture within your organisation. We do this by walking through your site (or sites) and talking with you and your team about how risk is talked about dealt with. Written reports and presentations on findings can be provided at all levels in your organisation. Social Sensemaking is our way to bring together the unique blend of semiotics, listening, learning, life and critically, conversation, to an understanding of the tackling of any challenge you may face. 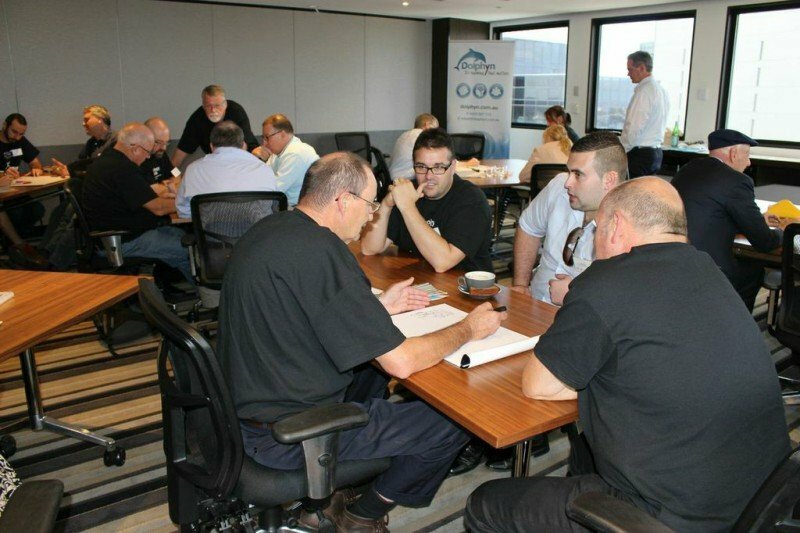 This is an approach that leads to sharing ideas, experiences and information in ways that cannot be achieved through traditional meeting arrangements. The foundation method for Social Sensemaking is known as ‘World Café’ but the Social Sensemaking model is much more than this. It is infused with understandings and adaptations from the social psychology of risk to create something entirely new. 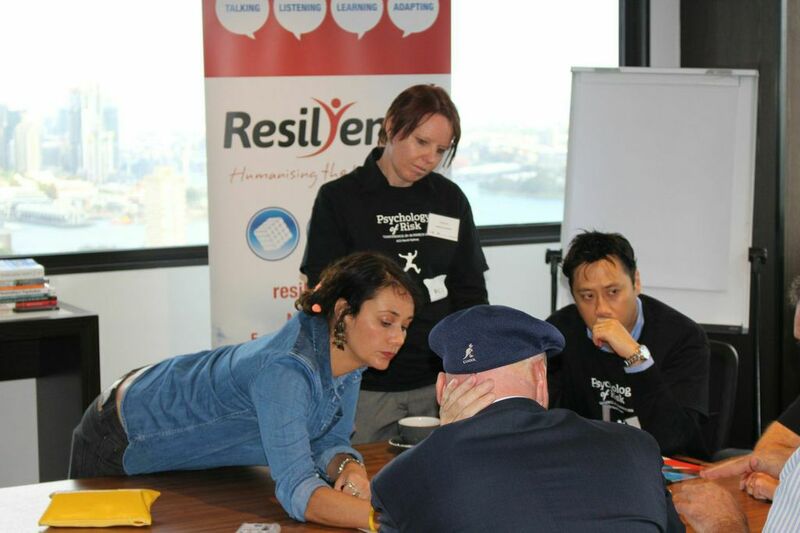 Social Sensemaking is a tool that has a unique methodology to draw out and share, listen and facilitate, map and ‘prime’, reflection and maturity in responding to risk and challenges in the workplace. The use of graphic design, social psychology, dialogue, language and listening all work together to create Social Sensemaking and offers organisations a way to explore critical thinking and strategy in risk. The first point to note about the Social Sensemaking, is that it is a nice balance between ‘tight’ and ‘loose’ in the way that it is planned and run. While there is a basic structure and planning that go into running it, the importance of letting things flow is critical. They travel between the groups listening for key themes. The culmination of this is one combined piece of art that provides a summary of the various group converstions. 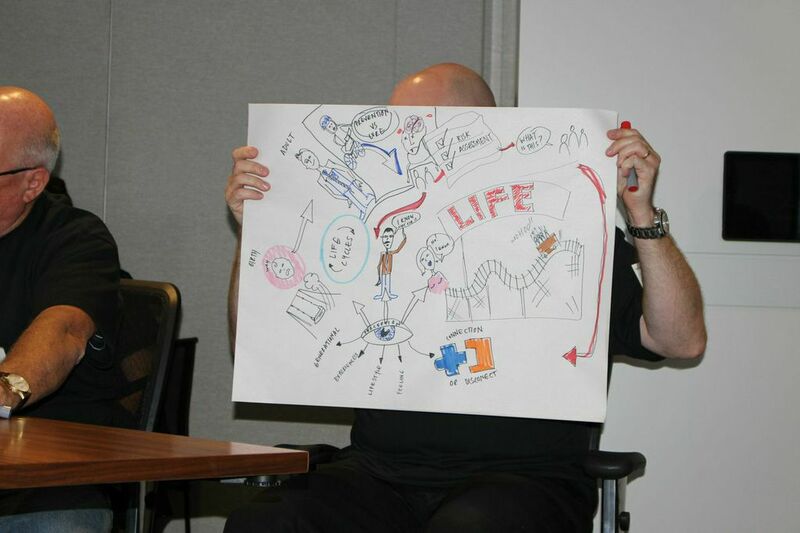 Can you imagine the outcome of your organisations annual strategic plan or corporate risk strategy being a piece of art? How different would communicating your strategy be by using a piece of art rather than a pages of text or a slideshow? 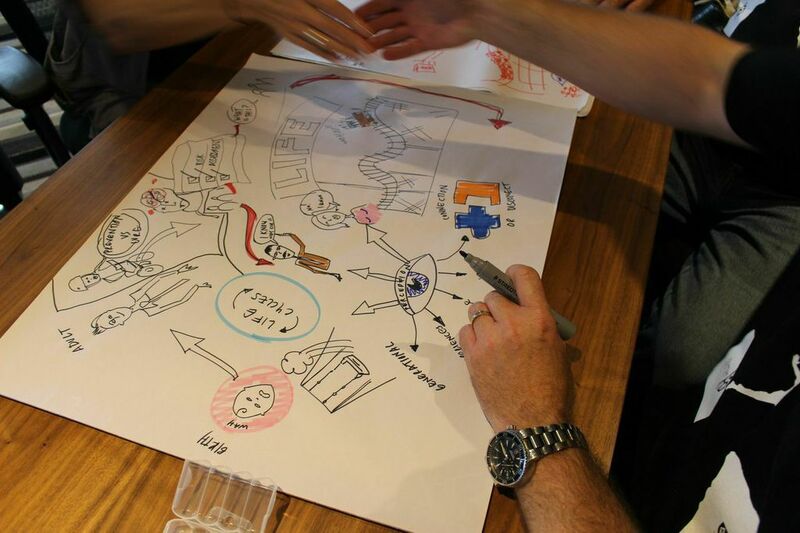 HOW SOCIAL SENSEMAKING COULD WORK FOR YOU? Exploring Challenging Situations – have you ever come to a roadblock where it seems that options and ideas have been explored but you just know that there is more to be learned? Social Sensemaking might be helpful for you and others in your organisation work through these challenges in a way that allows everyone to contribute in their own way. Considering and Assessing Risk – whether this be at a Broad-brush (overall business or department level), or working through risk factors associated with a particular project or challenging problem. 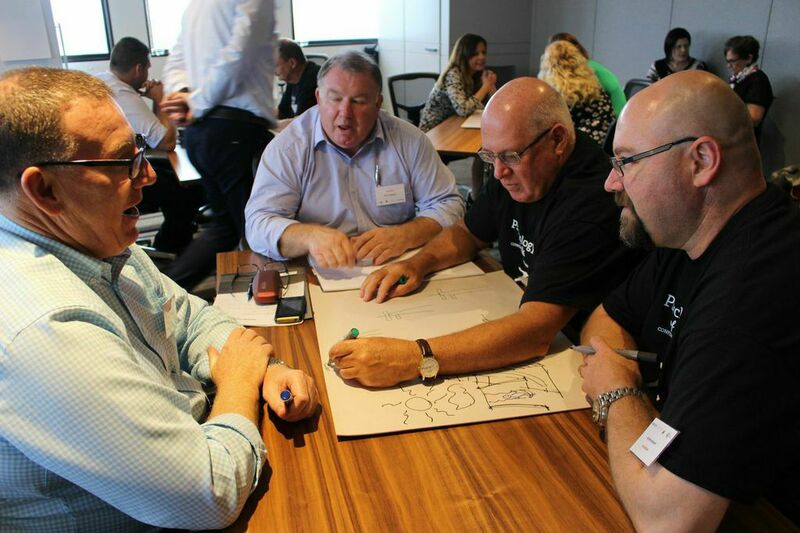 Planning and Strategising – Social Sensemaking is ideal for any form of planning exercise such as organisational or departmental. 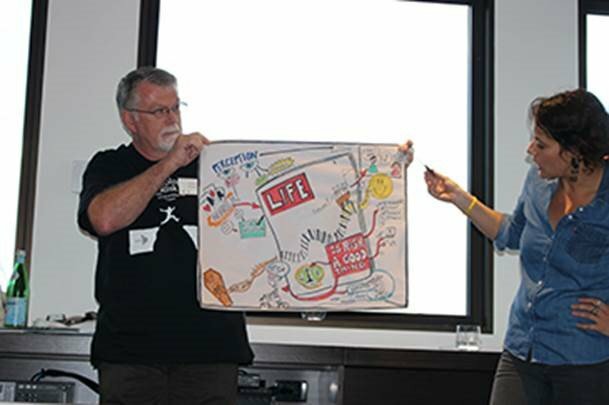 The use of the graphic recorder and the art that is generated at the end of the session can be used to share and communicate ideas and experiences with a larger group of people. 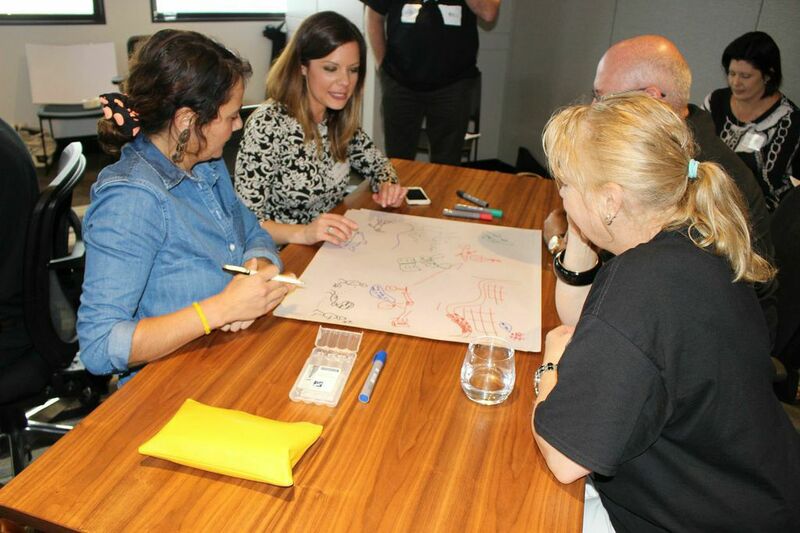 Problem Solving – our approach to problem solving is to use fun, connection and the art of conversation to create an environment that encourages thinking at all levels, both in our conscious and non-conscious. The use of art and semiotics is particularly important as ideas that come out through drawing are usually very different to those used in traditional and more mechanistic problem solving methodologies. 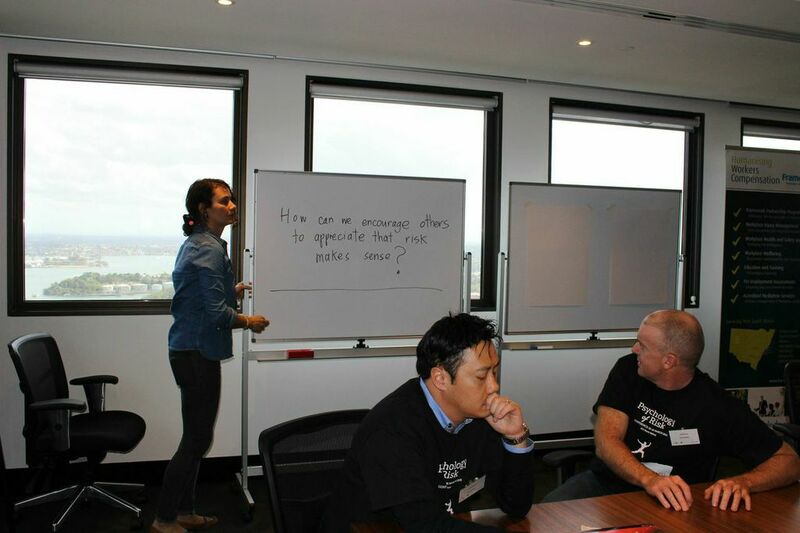 Engaging with your team – Social Sensemaking is a great way to engage with your team to share ideas, experiences and learning. 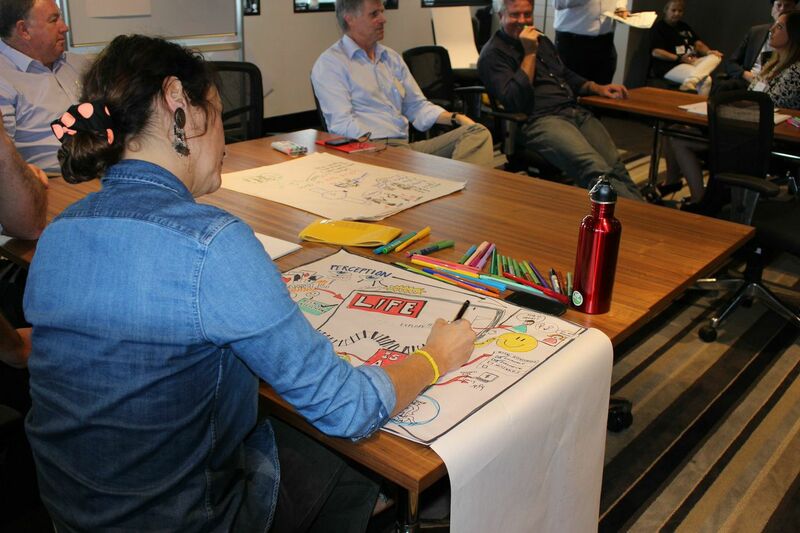 WHAT CAN SOCIAL SENSEMAKING LOOK LIKE?